Only 10% of people who play mobile games consider themselves ‘gamers’, which may be why marketers have overlooked this segment for so long. 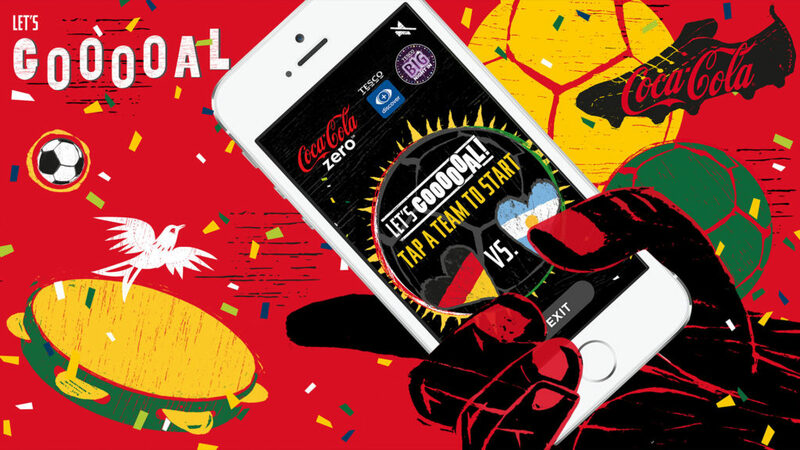 Yet mobile games provide one of the most effective means of genuine brand engagement. 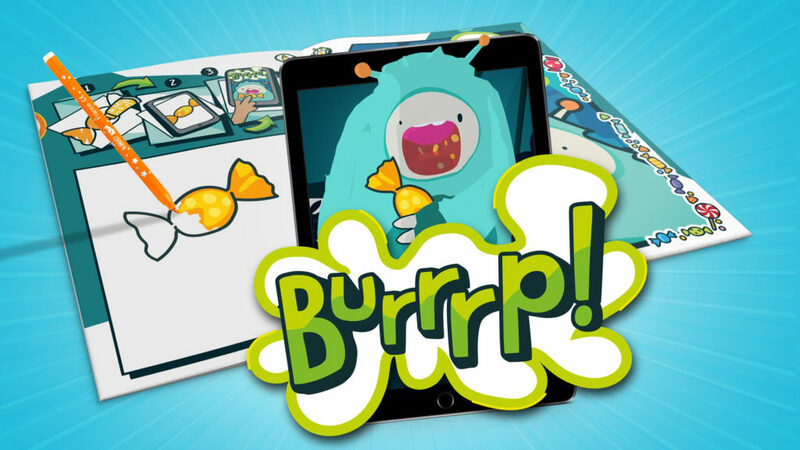 From an AR mini-game triggered from take-away packaging to a comprehensive, stand-alone digital product designed to unlock kid’s creativity, we are serious about educating, entertaining and engaging through play. Gaming activates the neurological systems that underlie happiness, from our reward centres to our memory. By branding this experience you can make a powerful connection with your audience – which is exactly where Game Development from Engine Creative can help. We’ve made mobile games for a wide range of clients and won awards for our work along the way. Contact us to find out more about building your brand with a cost-effective mobile experience that your audience won’t forget.